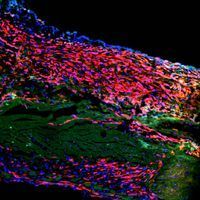 Scientists at the Allen Institute for Cell Science have developed an open-source stem cell line with fluorescent tags for cardiac cells. 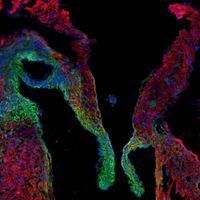 The Allen Institute for Cell Science's cell collection has recently added five human induced pluripotent stem cell lines bringing the total number of cell lines openly available to researchers to 24. 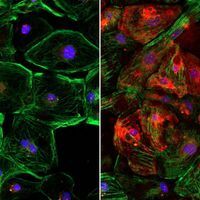 Among the latest entrants is a cell line with a fluorescently tagged protein specific to heart muscle cells, called cardiomyocytes. The tagged protein, troponin I1, is produced only after the stem cells transform into cardiac cells.